Today, June 13th is an important date for people with albinism everywhere. It’s International Albinism Awareness Day, when people with albinism celebrate together and raise the positive profile of this rare and widely misunderstood condition. Finally on this guest blog, a “shout out” to our fund-raisers who continue to do an immense amount to support our small charity, which is run entirely by volunteers. 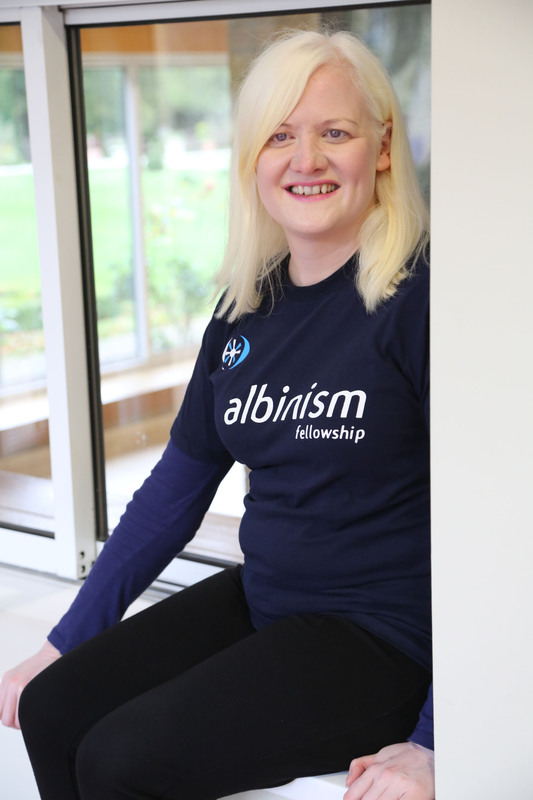 If you would like to get involved in fund-raising for the Albinism Fellowship – which helps us run essential events like the ones above – or sponsor us, please do get in touch.